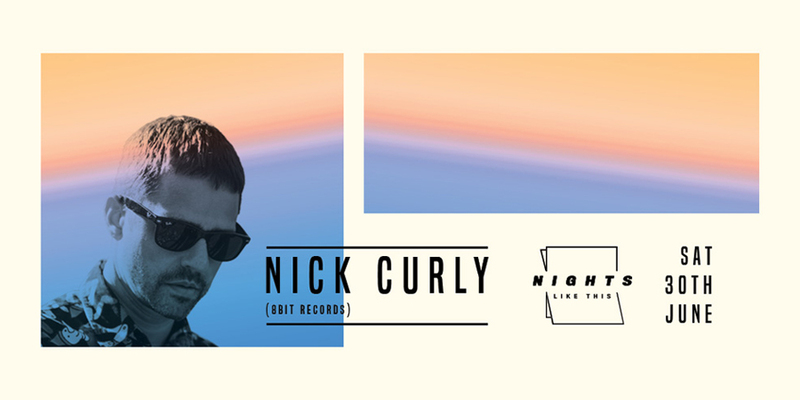 Nick Curly has now been defining the sound of the underground for ten whole years and has established a number of labels in that time, including the era-defining Cécille Records. By now, Curly has a refined signature sound that keeps people dancing all over the world. His productions continue to come on esteemed labels like Truesoul, Drumcode and Hot Since 82’s Knee Deep In Sound.